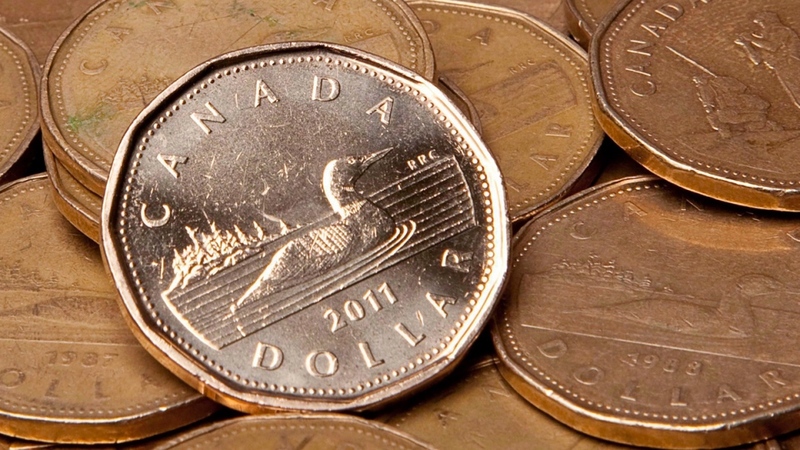 Is Canada's financial future filled with deficits? OTTAWA -- Federal numbers released quietly by the Trudeau government late last month are painting a bleak picture of Canada's financial future -- one filled with decades of deficits. If such a scenario plays out, the document says the federal debt could climb past $1.55 trillion by that same year -- more than double its current level. 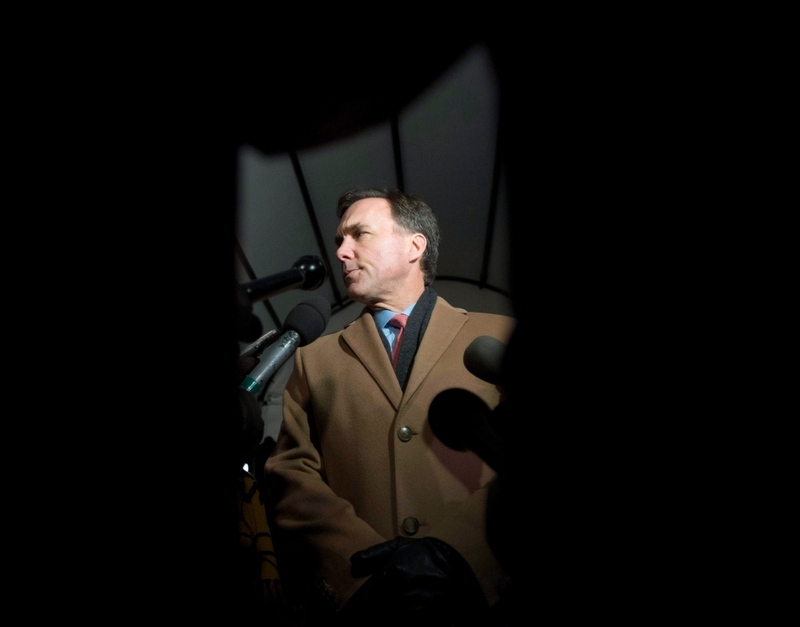 The projection comes as the federal Liberals proceed with plans to run double-digit annual deficits over at least the next six years as a way to help Ottawa fund an economy-boosting effort that includes infrastructure investments. They predicted double-digit annual surpluses until 2050-51 -- a year Ottawa's balance sheet was projected to finish $220.4 billion in the black. The "federal debt" category that year was instead expected to show assets of $1.7 trillion. The Trudeau government has since promised to lower the country's net debt-to-GDP ratio -- a measure of the public debt burden -- from today's level in five years. Key question on budget decisions, says Morneau: Do they grow the economy?